Starview Manor in the northwest portion of the Antelope Valley is a welcome oasis in a haunt desert. Compared to rich haunting grounds like the San Fernando Valley, the Antelope Valley is certainly a desert of Halloween fun. Restless Souls Manor and N'ever Rest Cemetery are wonderful, but don't open until the 28th and 30th, respectively. 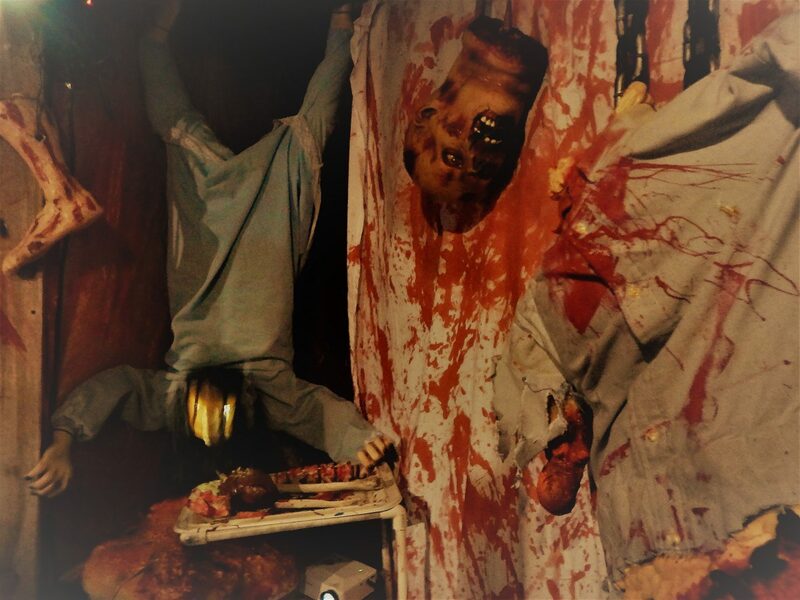 Starview Manor home haunt opened its creaking door to victims a week earlier, on Friday and Saturday, October 20 & 21. While you wait in line outside, Halloween movies flicker on a big screen, every so often interrupted by the screams of those who have made it to the exit alive, as they retreat from their final pursuer. When your turn comes, you will be greeted by Mary, whose dialogue makes the haunt a bit more immersive than one filled only with jump scares - but there are a few of those, too, inside, when you least expect them. The decorations are quite impressive if you're brave enough to linger among the monsters and maniacs to get a good look. 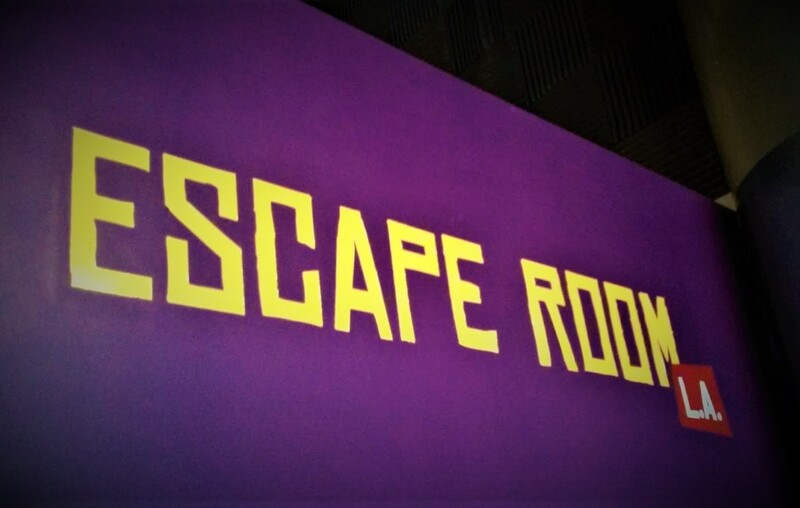 While the haunt is fully contained in the owner's garage, the twists and turns of the maze make it feel like it's much larger, managing to fit 6 full rooms and 2 additional corridors into the space. For anyone who needs an extra incentive, if you survive your tour of Starview Manor, you can grab a treat from a bowl of candy on the way out. Starview Manor resumes on October 27-31 at 6159 Starview Drive, Lancaster, CA 93536. Hours are 8-11pm. The Facebook page is: facebook.com/starviewmanor. Starview Manor is a must-see for anyone in the Antelope Valley, and anyone who makes the long drive up here will not drive home disappointed, especially if they’re able to see the other two haunts (Restless Souls Manor and N’ever Rest Cemetery) in the area.